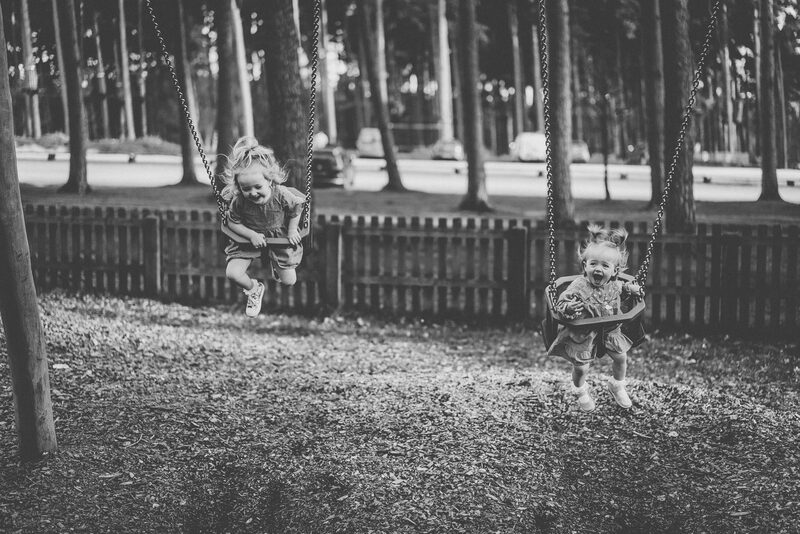 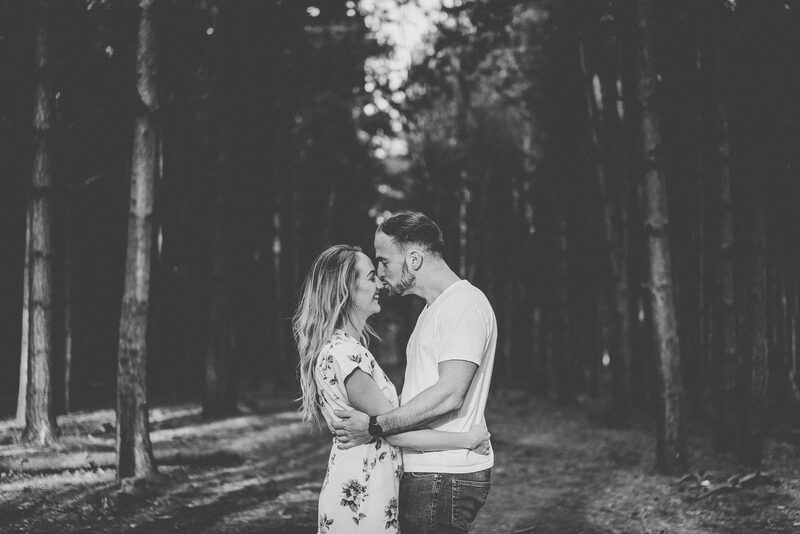 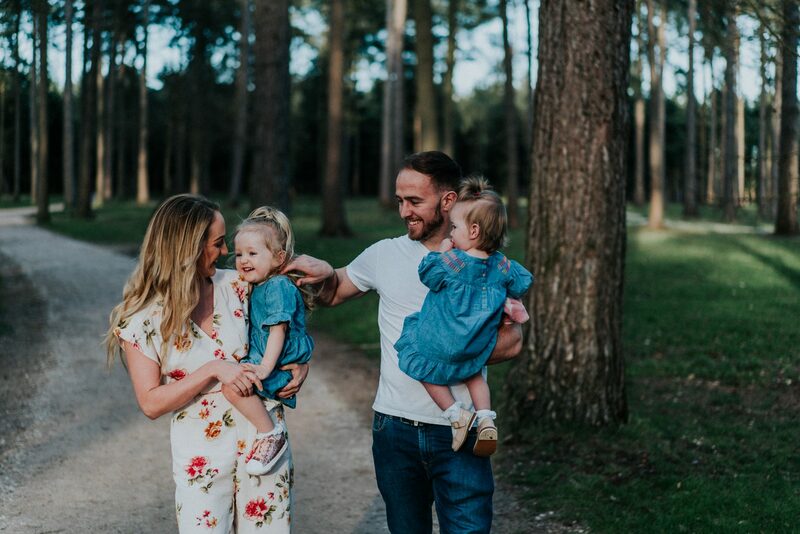 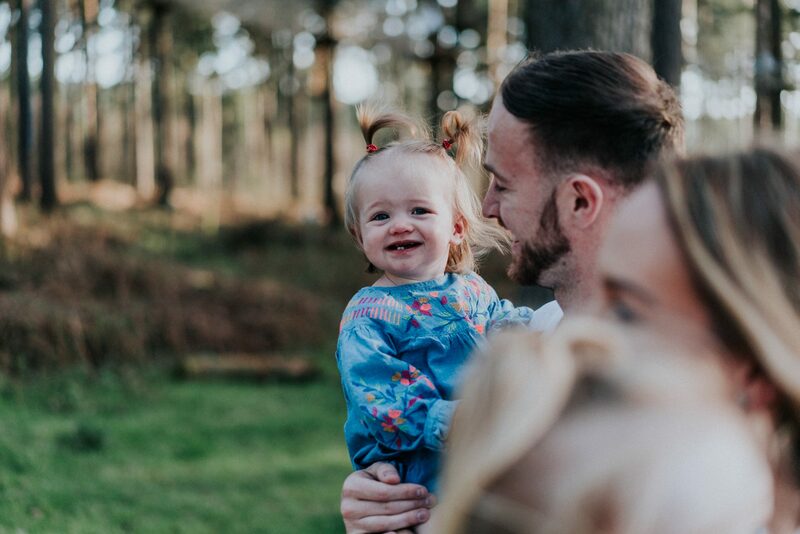 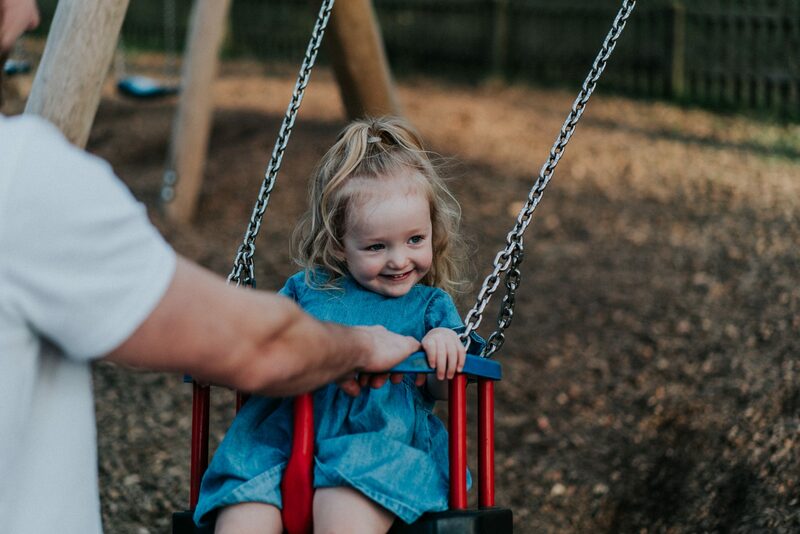 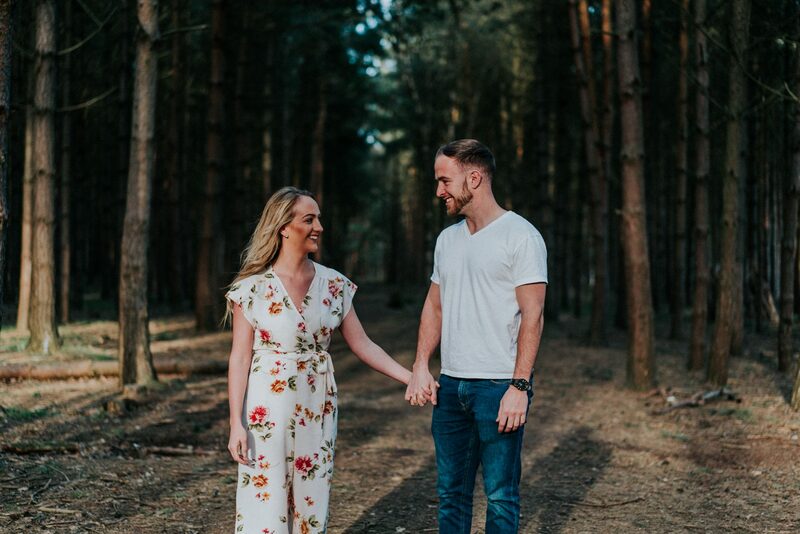 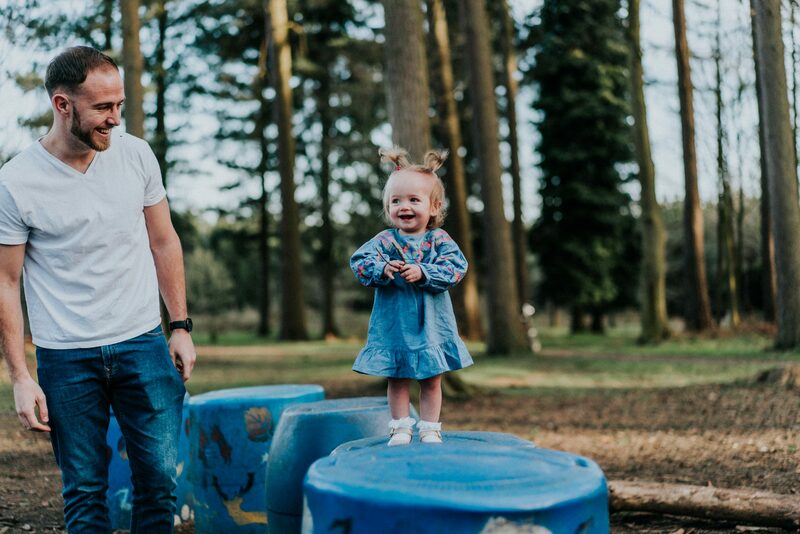 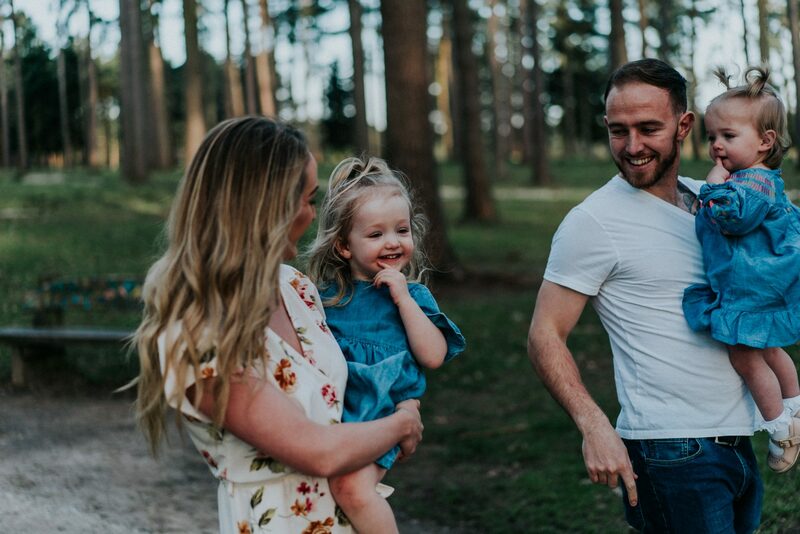 A lot of our couples have children and we often get asked… “Can we bring our kids along to the pre-wedding photoshoot?”… The answer, of course is HELL YEAH! 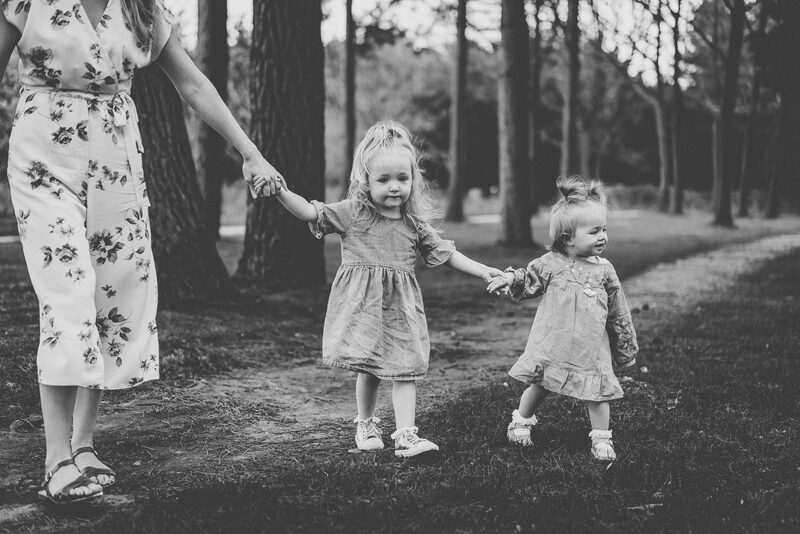 The more the merrier is our opinion! 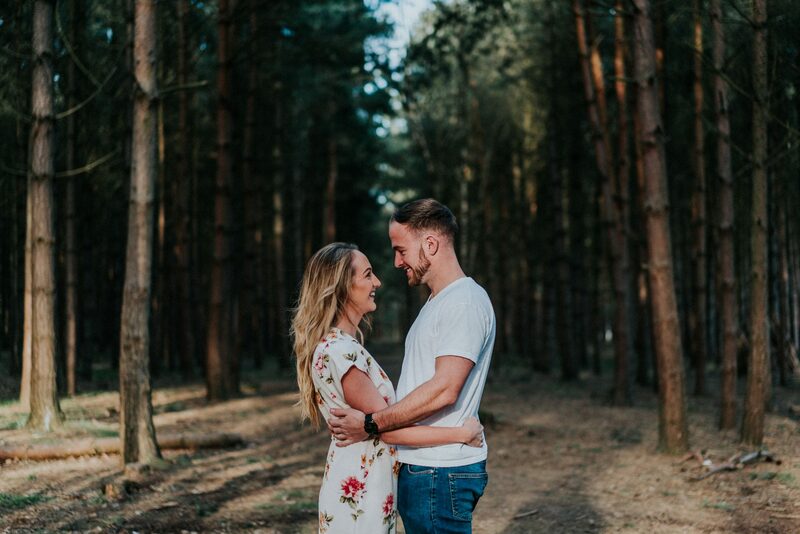 Sam and Ross made the short but gruelling trip, through rush hour, from Birmingham to meet us at Cannock Chase. 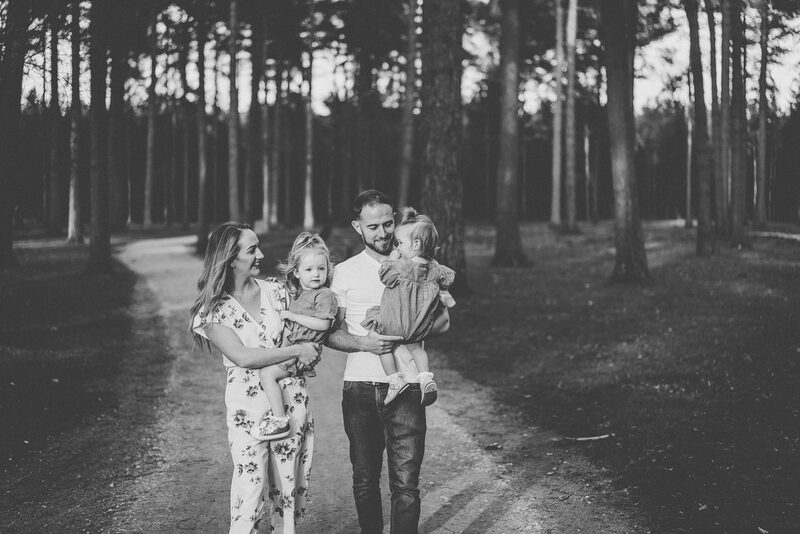 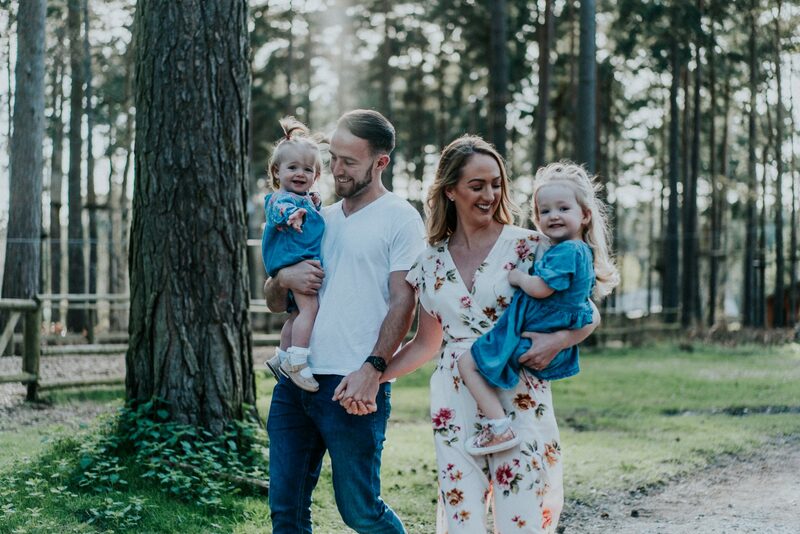 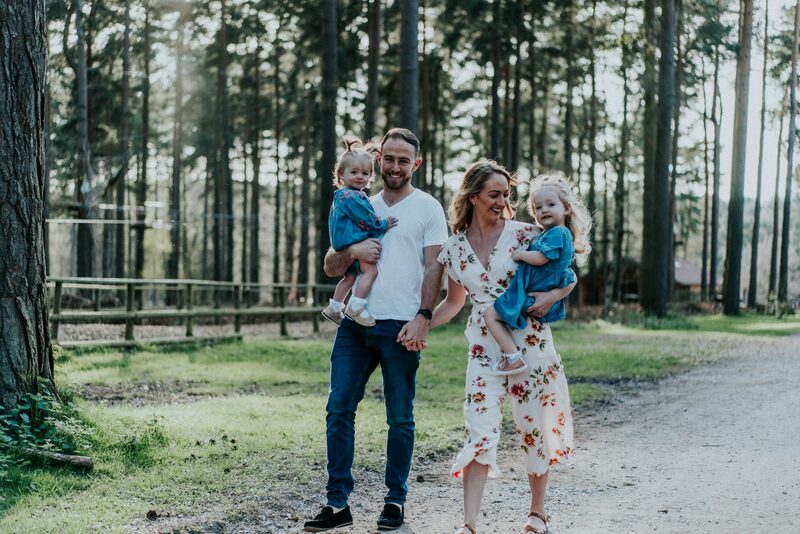 Their valiant efforts were rewarded though, as the sun shone brightly in the sky for an evening family walk through the whimsical woodlands of Cannock Chase. 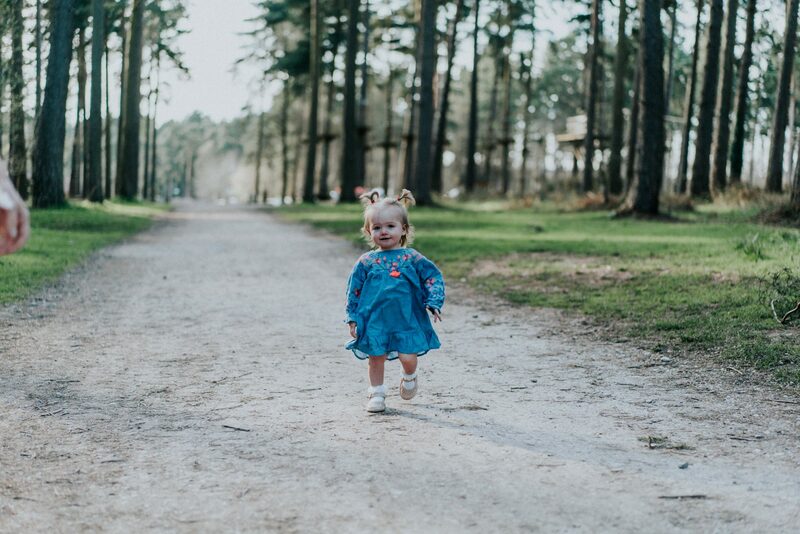 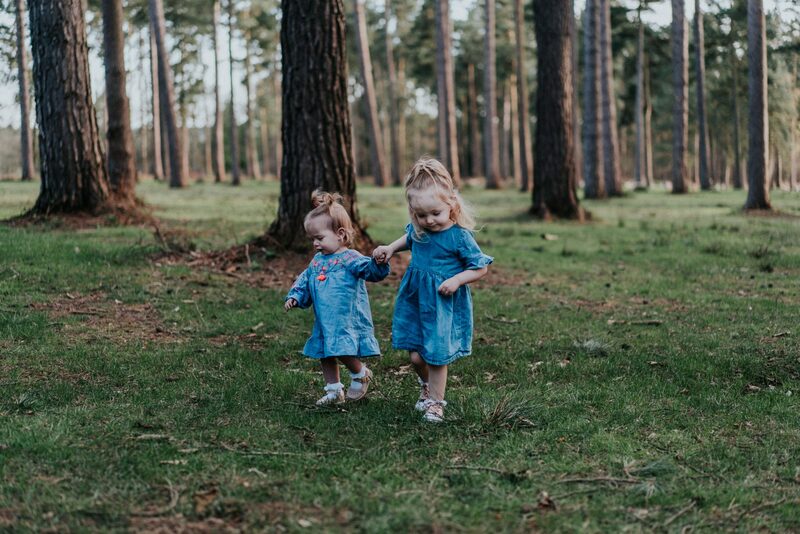 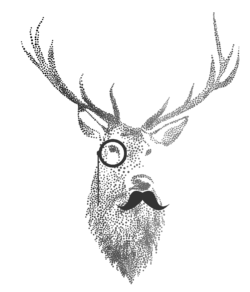 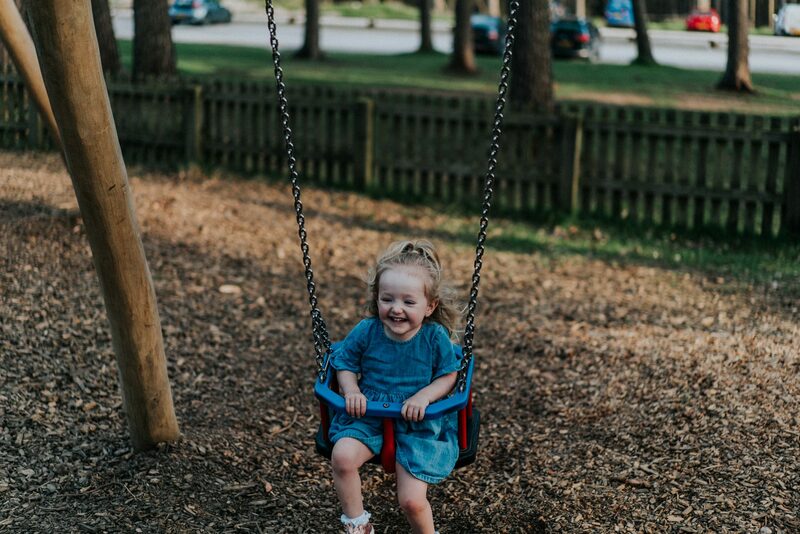 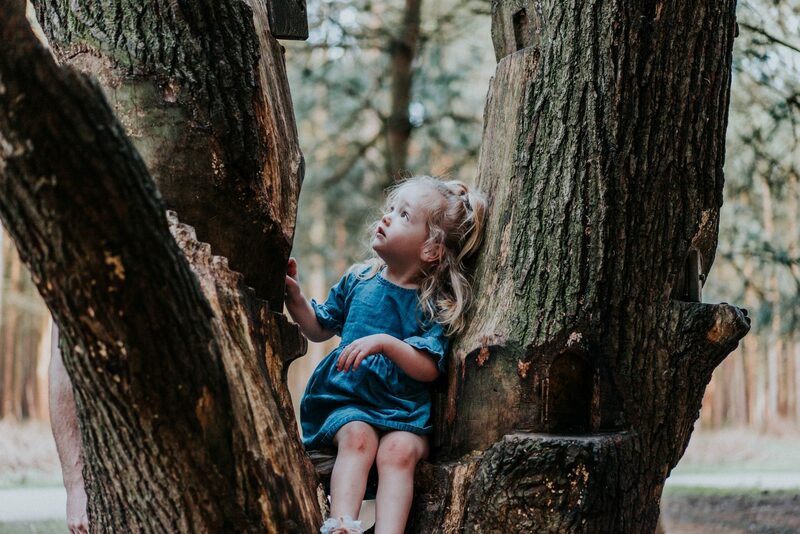 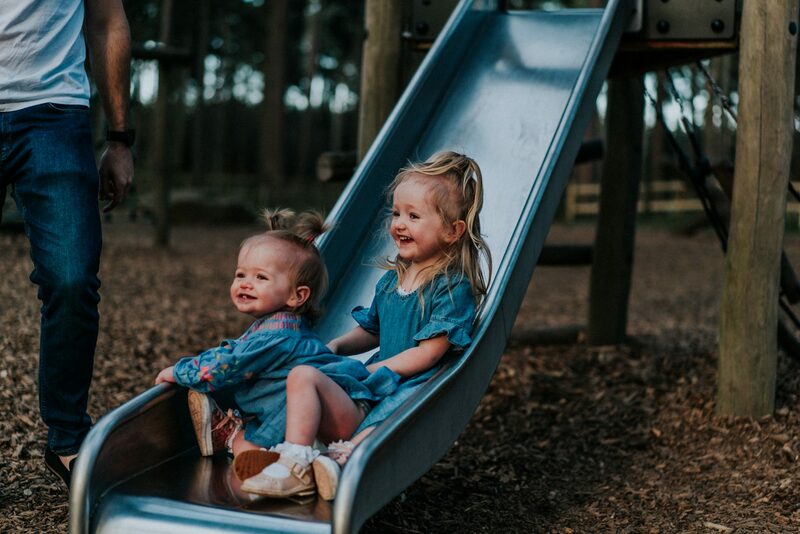 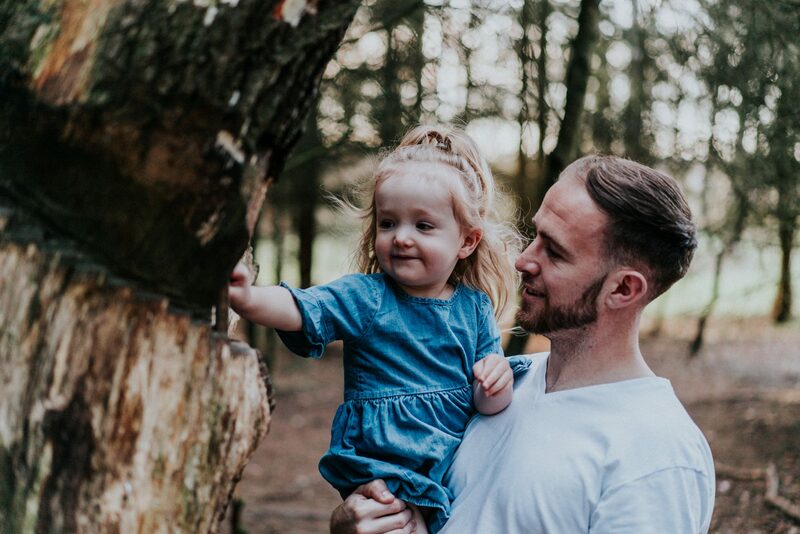 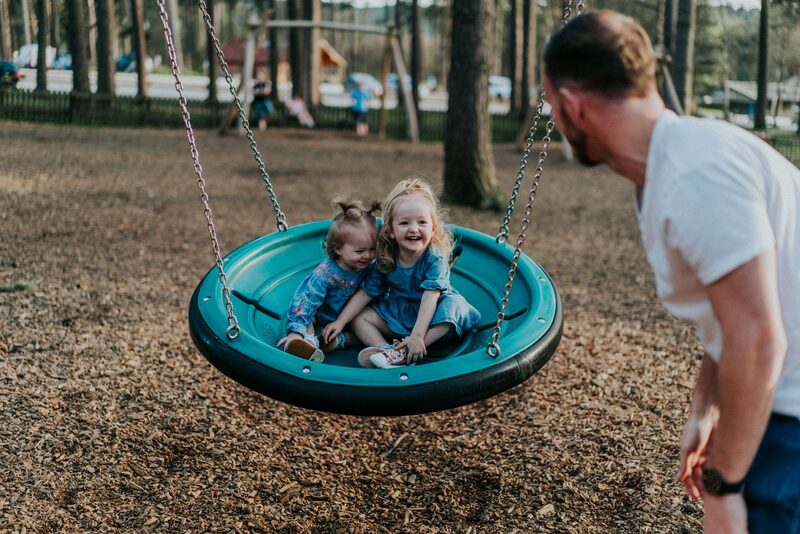 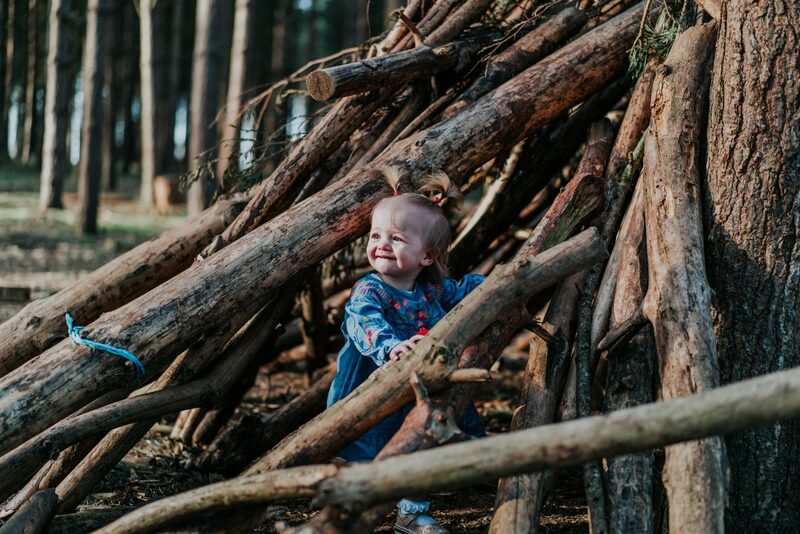 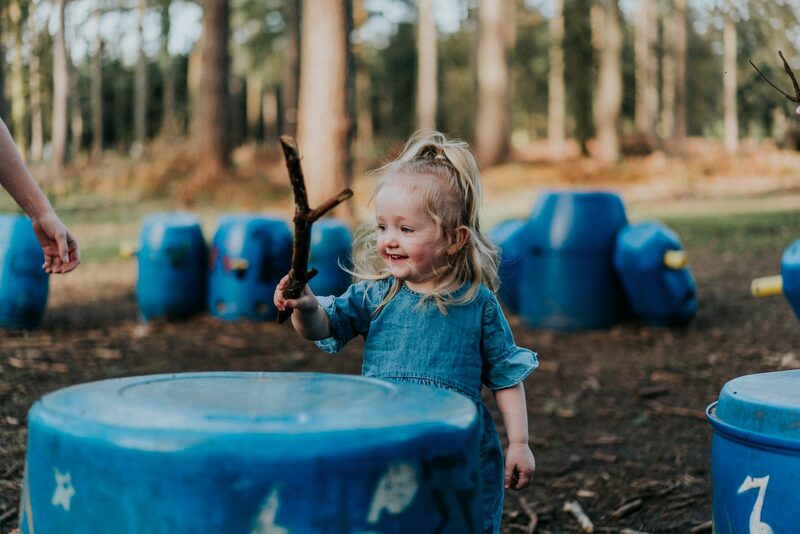 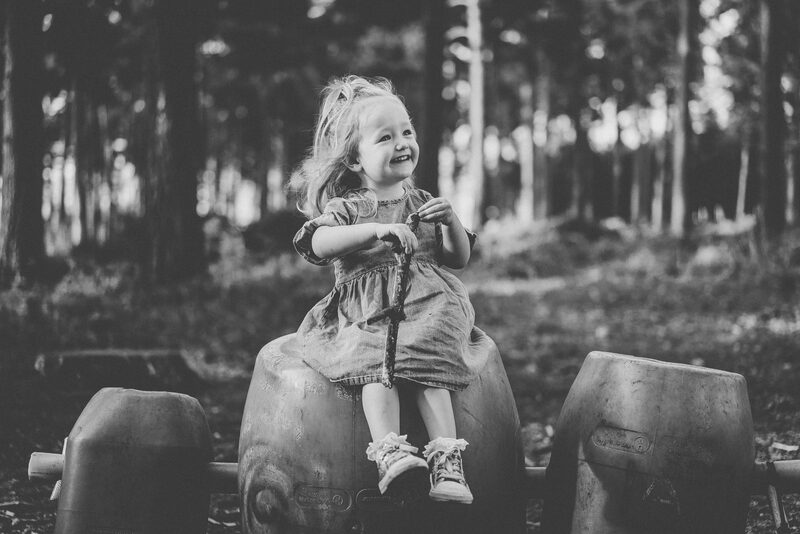 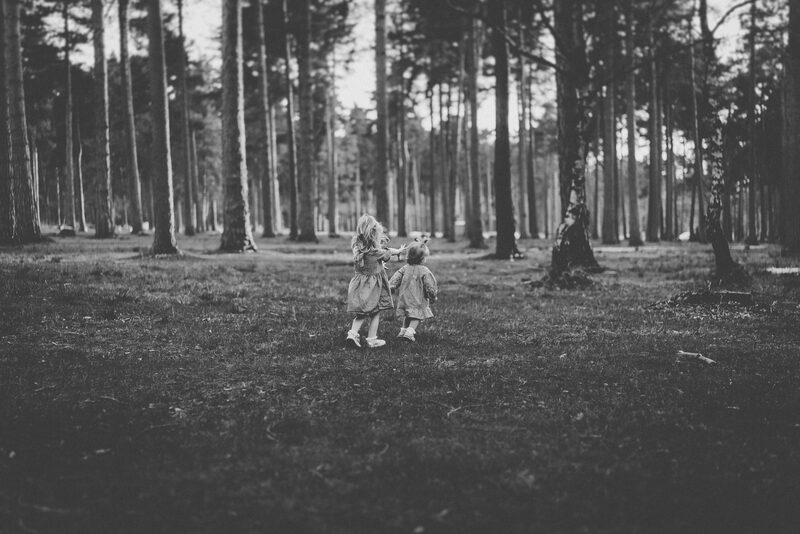 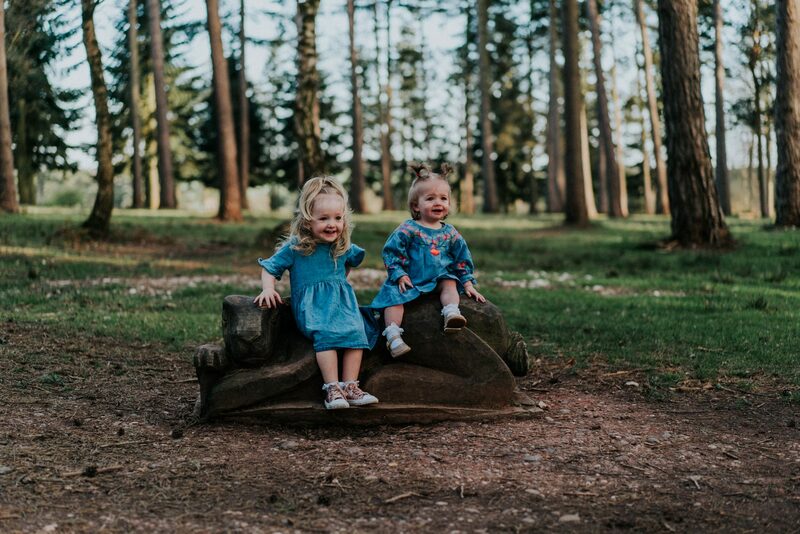 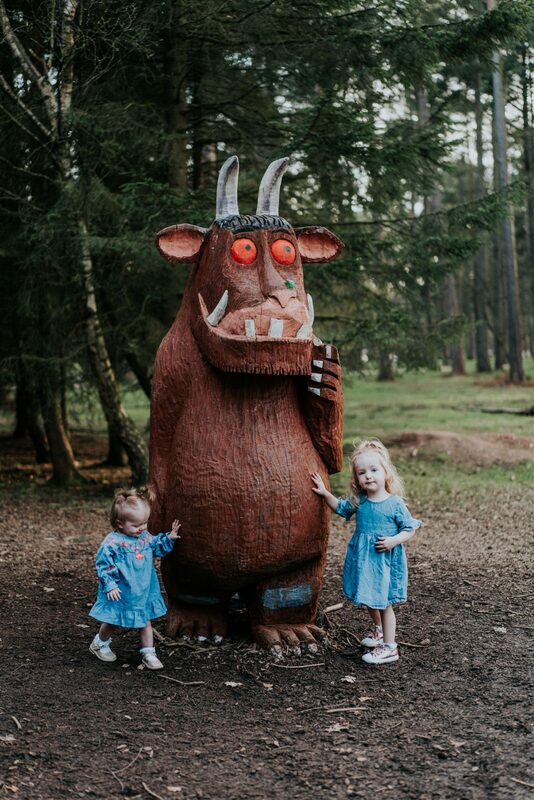 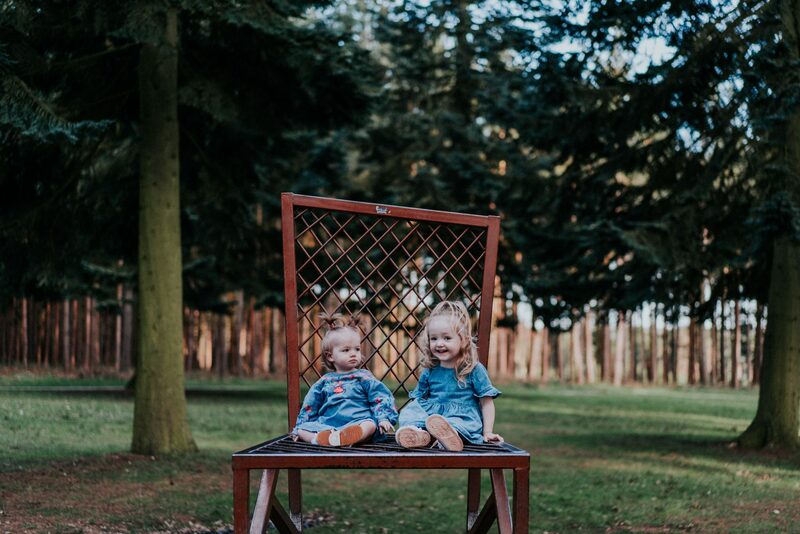 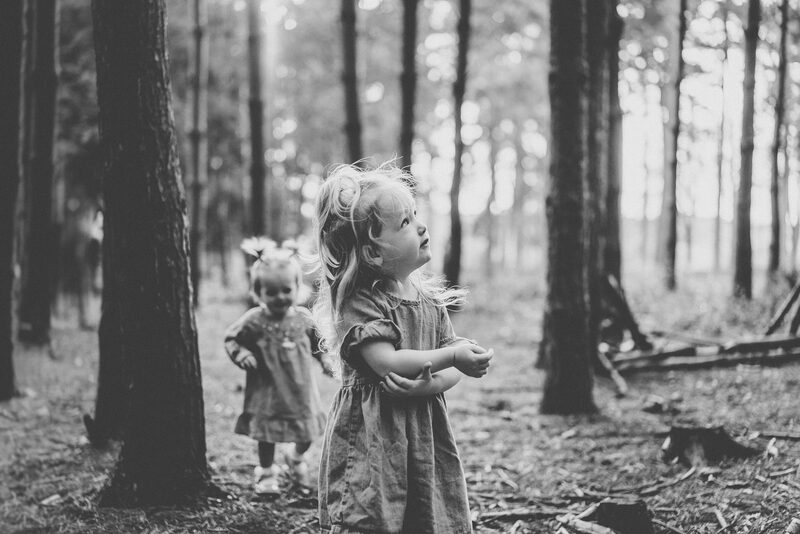 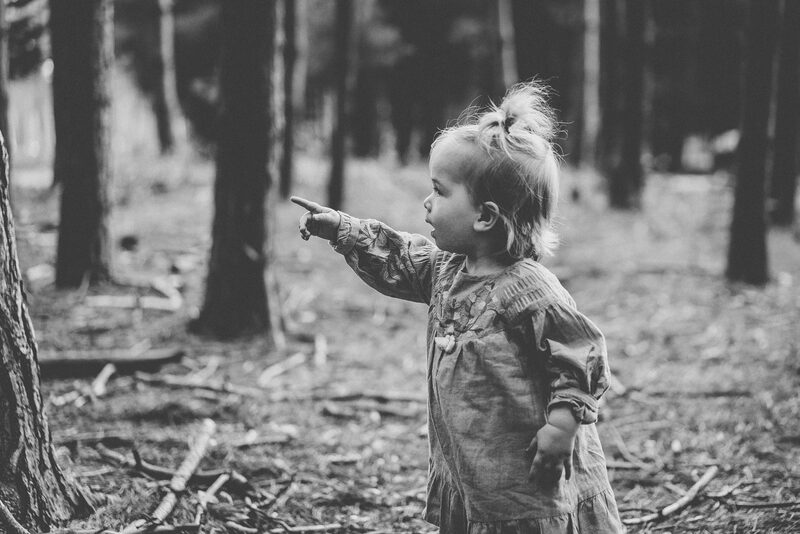 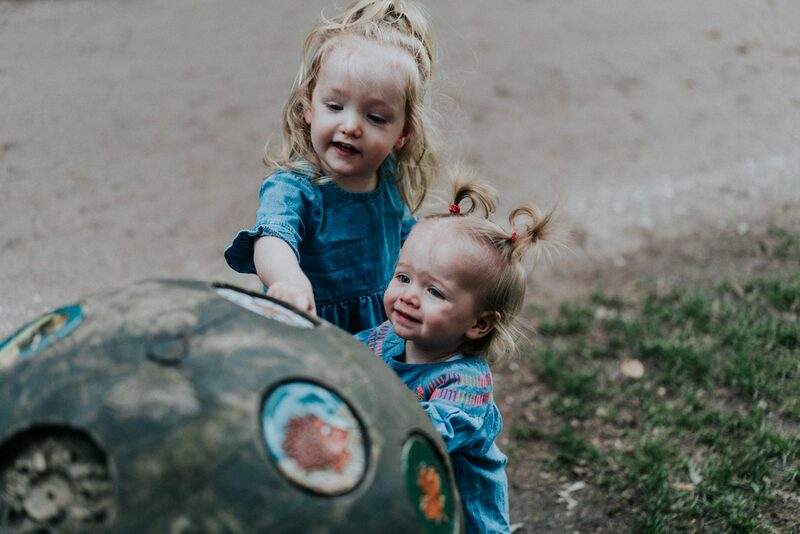 The girls loved running around through the trees, riding on their Daddy’s shoulders, banging the forest drums, climbing on fallen trees and even spotting the infamous ‘Gruffalo’. 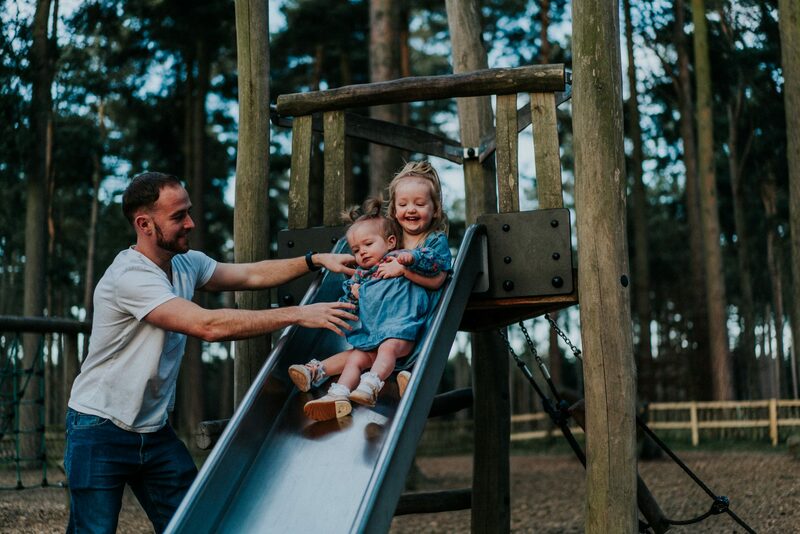 Thanks so much again guys, it was awesome to get know you and your amazing daughters. 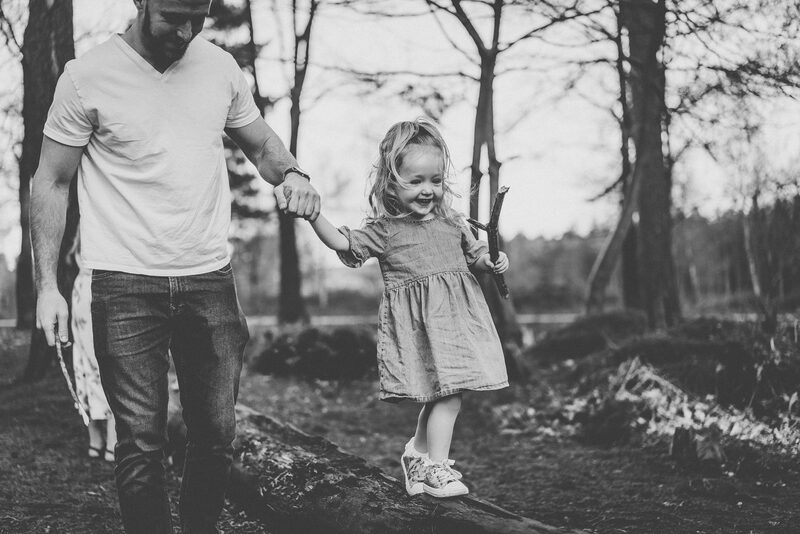 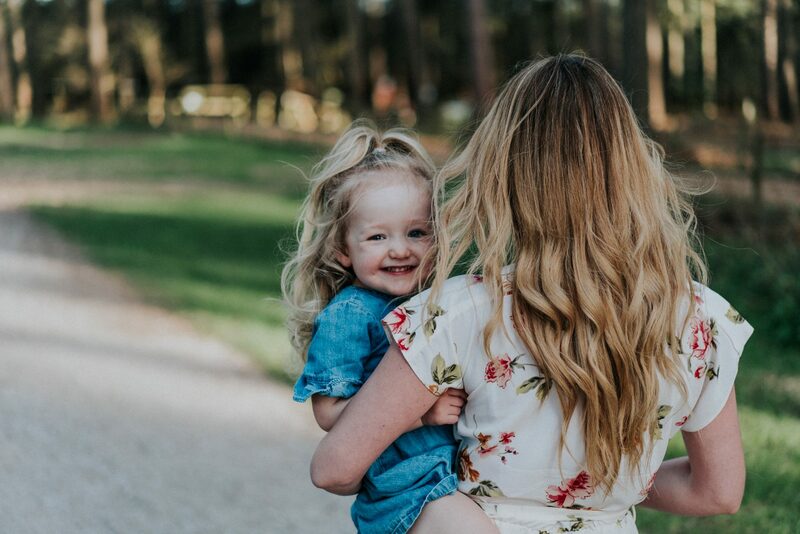 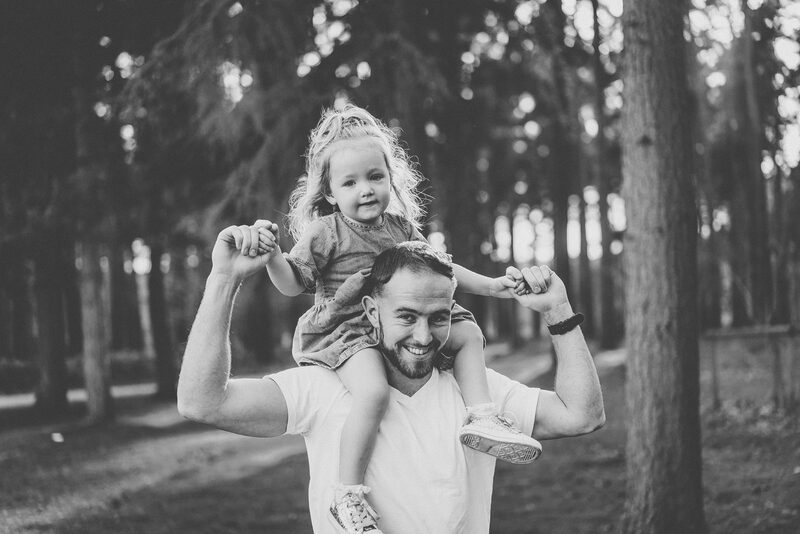 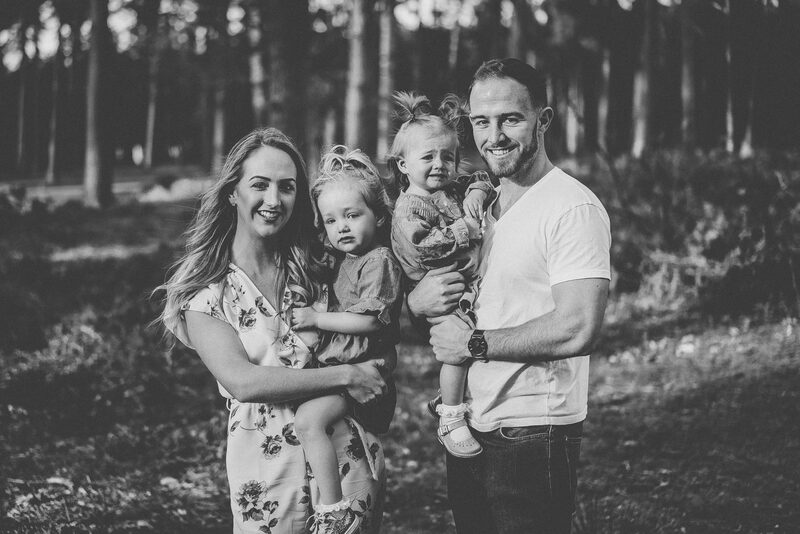 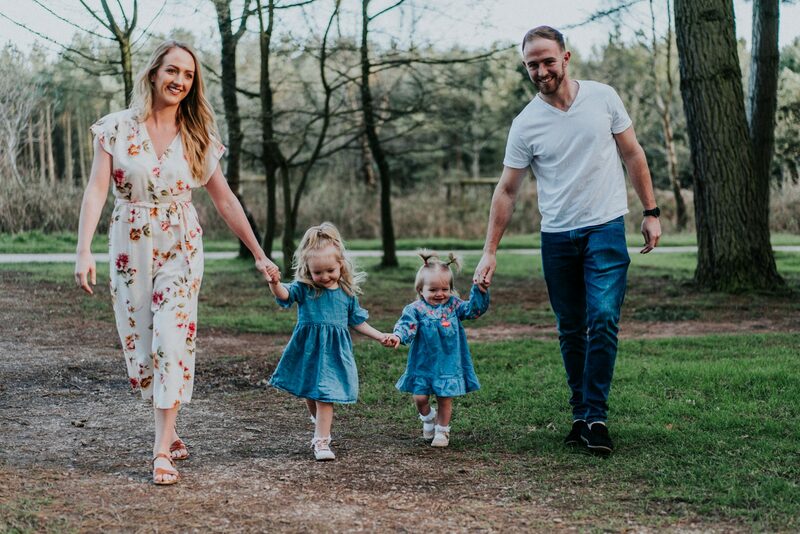 You truly have a perfect little family, we can’t wait to capture your big day for you! 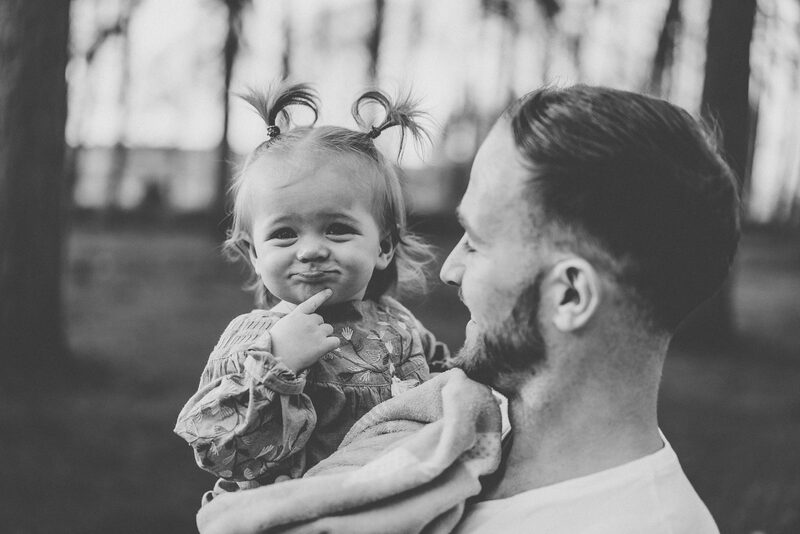 WHEN THE BOYNTON BOYS WON THE QUADRUPLE!